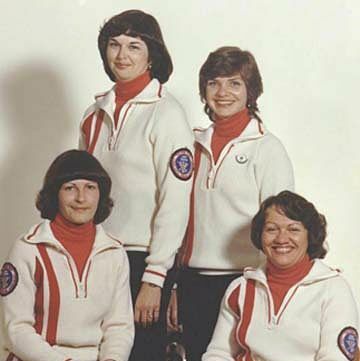 The Mitchell rink won the 1980 Canadian Ladies Association Championship and World Championship. 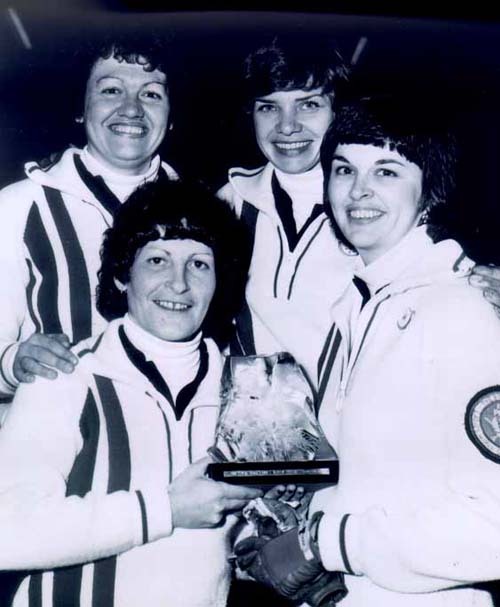 Honoured Members in the Canadian Curling and Saskatchewan Sports Hall of Fame (inducted 1981). View HERE.